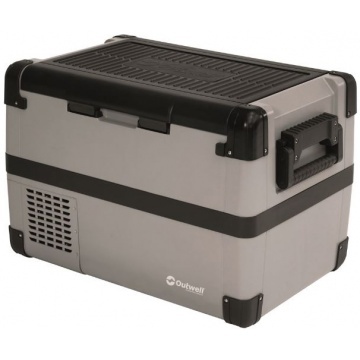 The Outwell Deep Cool portable mains and 12 / 24 Volt 35 compressor cool box utilises a powerful compressor cooling motor to achieve temperatures down to -18°C with efficient sound suppression keeping any noise down to a minimum. 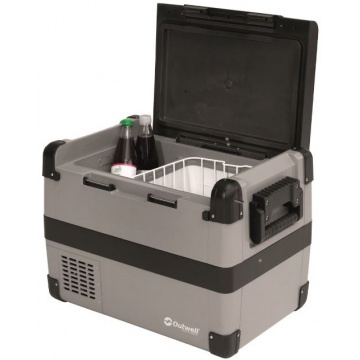 Outwell compressor cooler 33 litre. 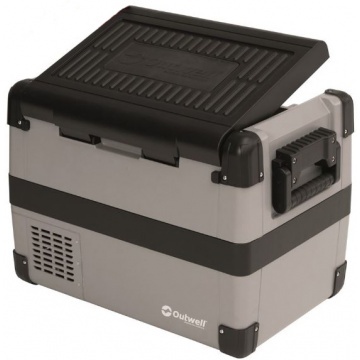 Runs from vehicle 12 / 24 Volt DC and standard mains 110 - 240 Volt AC. Supplied with standard 3 pin UK 110 / 240V mains adaptor and 12 / 24 Volt power lead. 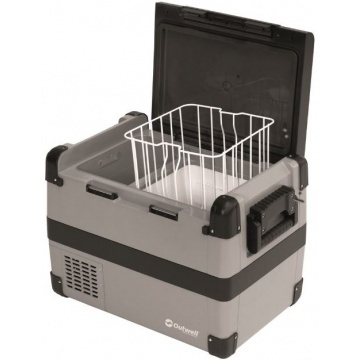 Height / Length / Width cm 44 x 61 x 38.